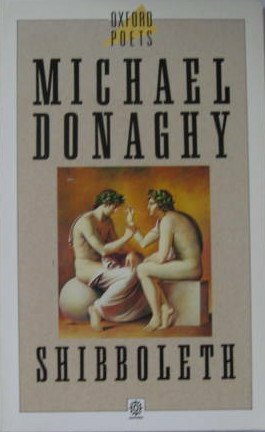 The death of Michael Donaghy (1954-2004) robbed the poetry world of one of its most talented and charismatic practitioners. Born in New York of Irish descent, Donaghy grew up in the Bronx where his exposure to Irish culture instilled in him a life-long love of its traditional music. He studied at Fordham University and Chicago University where he edited The Chicago Review. In 1985 he moved to London with fellow musician, Maddy Paxman, whom he married in 2003. The three collections he published in the UK established his reputation as a meticulous craftsmen with a mercurial imagination and attracted many plaudits including the Geoffrey Faber and Cholmondeley awards and the Whitbread and Forward Prizes. In 'The Excuse' Donaghy writes, "My people were magicians" and certainly his poetry has a spell-binding quality. Like the metaphysical poets Donaghy so admired, he could produce a metaphor or sustain an elaborate conceit with the flourish of a conjuror producing a rabbit out of a hat. In 'Machines' for example, his unlikely comparison of a racing bike with a Purcell pavane is developed in elegantly rhymed lines, concluding with words that apply equally to Donaghy the poet as they do to bicyclists and harpsichord players "Who only by moving can balance,/Only by balancing move." 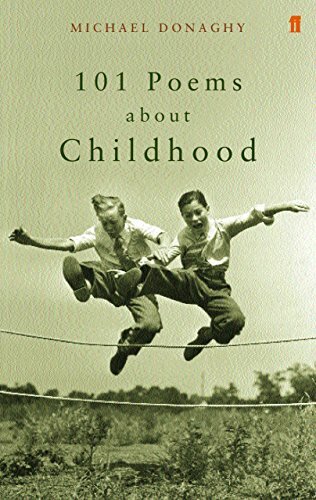 However, whilst his poetry has a performative element, delighting in puns, paradox and the theatrical use of rhetorical questions and soliloquy, it also has depth. 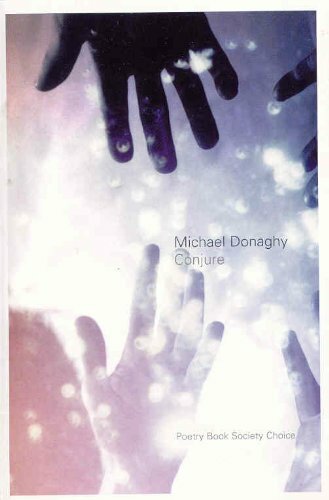 'Black Ice and Rain' for instance is a tour de force of narrative control but also a disturbing story of soured love, whilst 'Haunts' combines Donaghy's characteristic wit with tenderness as he imagines talking to his son from beyond the grave. Described perceptively by one early critic as "a streetwise don" his erudition is never at the expense of his humanity. 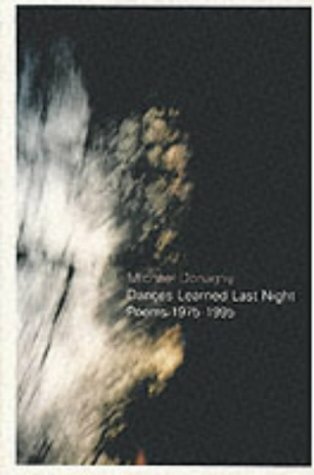 Donaghy was a legendary performer of his own work, reciting his poems from memory and this quality is evident in his recording for the Archive; his voice is light in tone but skips through the intricate patterns of his poetry with ease. It is perfectly suited to the conundrums of his art, its playfulness and seriousness, its "whim of iron" ('Liverpool'). His recording was made for The Poetry Archive on 17 December 2001 at the Audio Workshop, London, UK and was produced by Richard Carrington.